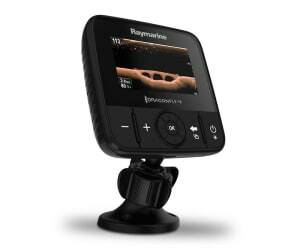 Win a Dragonfly 4 sonar unit from Raymarine! 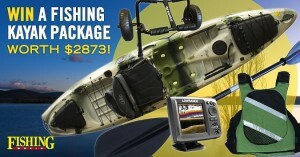 FISHING World and Raymarine are giving away one Dragonfly 4 MFD and one Dragonfly WiFish sonar unit. Win a pair of Tonic Mirror polarised sunnies! FISHING World and Tonic Eyewear are giving away two pairs of the new Jo Mirror polarised sunglasses! Ten more Victory filleting knives up for grabs! 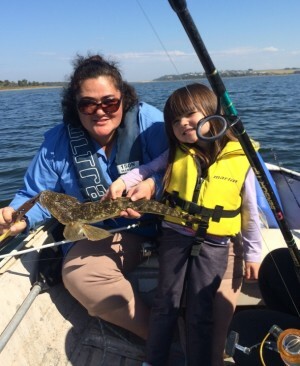 FISHING World and Victory are giving away another 10 filleting knives! 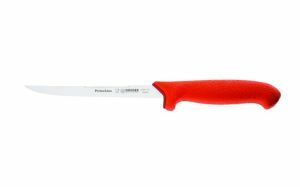 Win a Victory filleting knife! 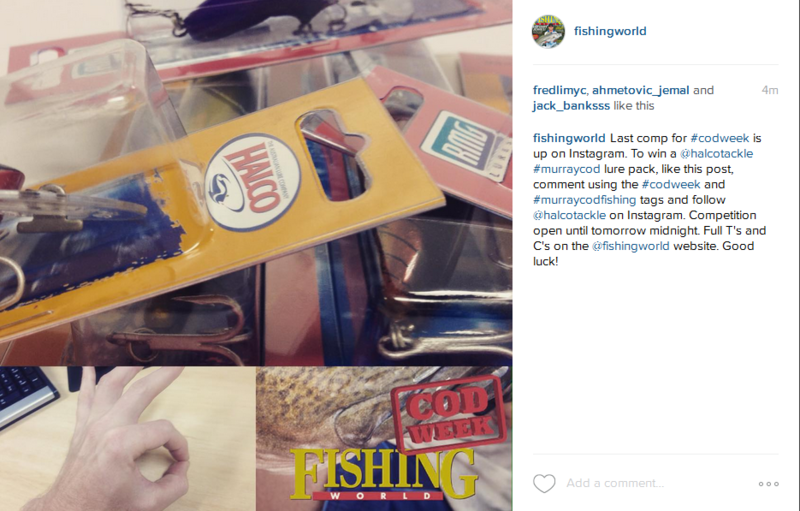 FISHING World and Victory are giving away ten filleting knives! 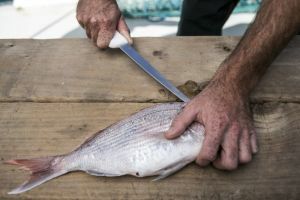 Win a Giesser filleting knife! FISHING World and Giesser are giving away five filleting knives! FROM the ready-to-fish Jackson Coosa kayak, to the advanced Lowrance Fishfinder, we have assembled everything you need for the ultimate fishing kayak experience. And it could all be yours! 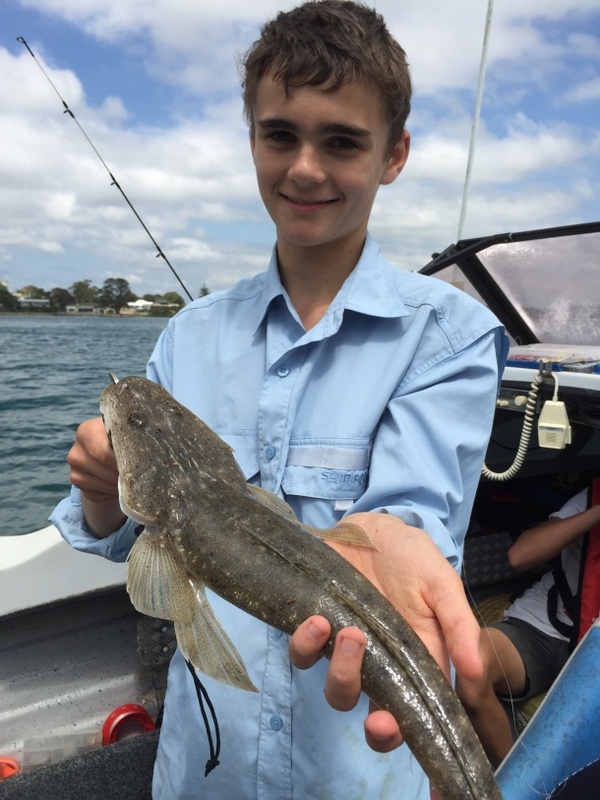 HEY kids, here are the latest winners in our Shimano Juniors Fishy Photos competition! 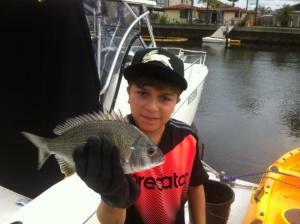 HERE are the latest entries and last month's winner of Fishing World's Fishin' Chix Photo Comp. 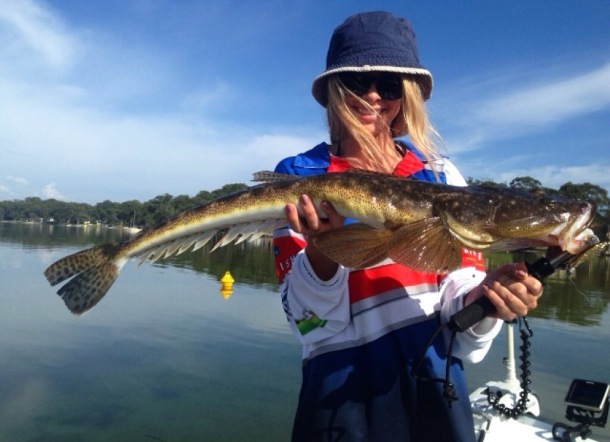 HERE are the latest entries and last month's winner in Fishing World's Fishin' Chix Photo Comp. 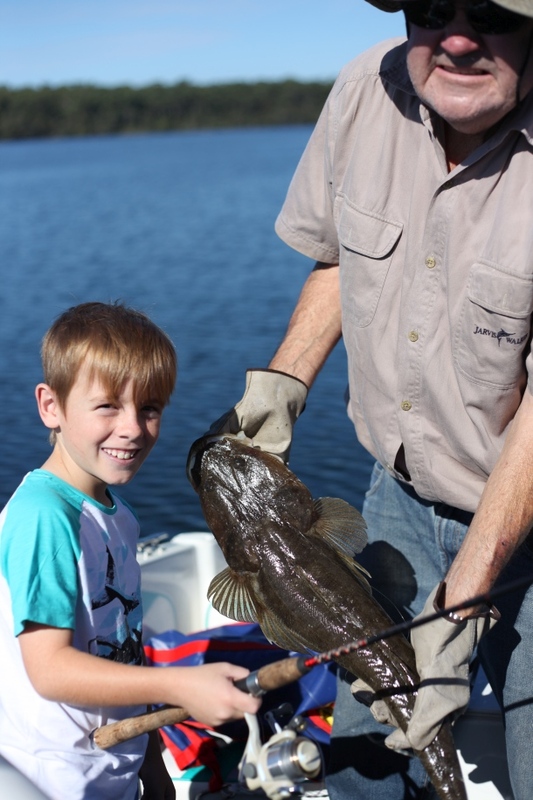 HERE are the March entries and February's winner in Fishing World's Fishin' Chix Photo Comp. 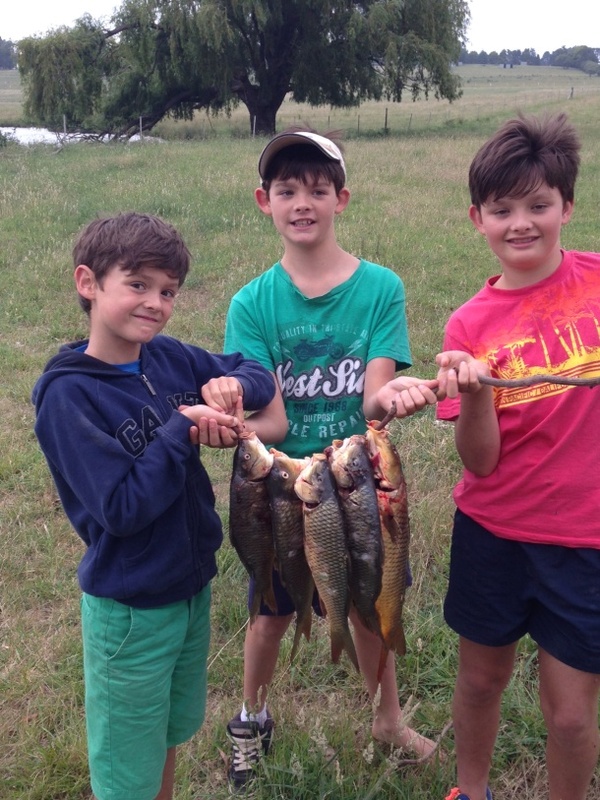 HERE are the first of the March entries in Fishing World's Fishin' Chix Photo Comp.